Organize and manage momentous and successful gatherings. Event management is a multi-billion dollar industry that includes conferences, meetings, weddings, trade shows and sport tournaments hosted all over the world. 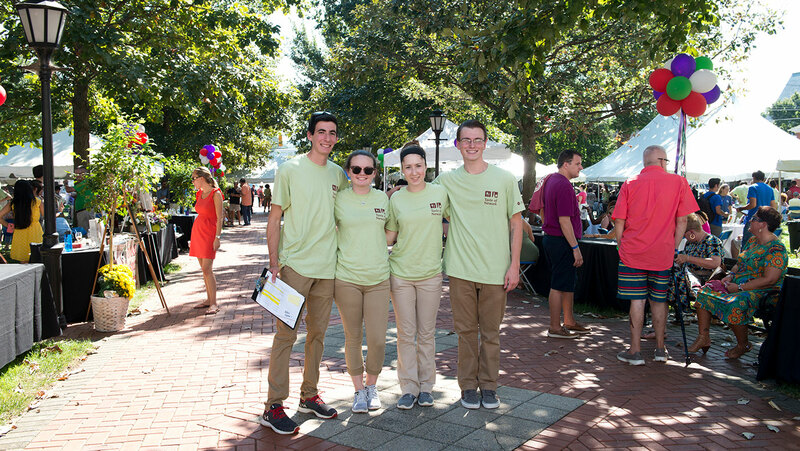 The event management minor places emphasis on this fast-growing field, providing the knowledge and skills students need to succeed. The minor is open to all majors. The HSBM department does not currently provide an event management major. Students enrolled in the HRIM, HSIM, and SPTM majors may count up to 6 credits of required courses that overlap with their respective majors. 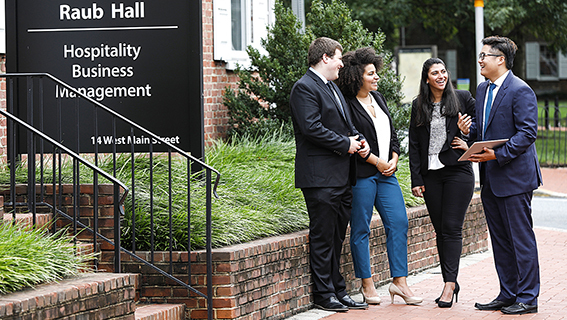 Attend a class, see the facilities and meet with professors and students.